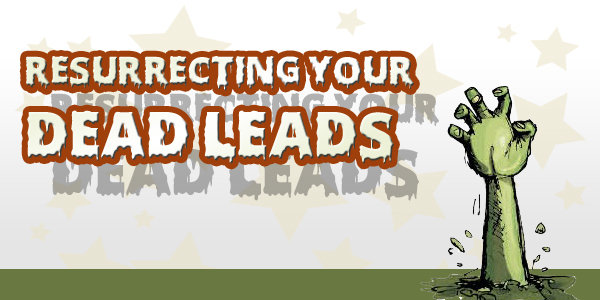 At Rainbow Connected, we offer a Lead Efficiency service, which is designed to bring your ‘dead leads’ back to life, getting you more quotes from the leads you already have, and may be killing off too soon. The leads can be handled live, so we act as your front-line contacting team, and then just feed the calls in to your team. Or you can transfer us what you think are your ‘dead leads’ up to 24 hours old, and we will resurrect them, and put them back over to you, if they still require a quote. The service is cost effective and, pound for pound, cheaper than buying in fresh leads to get the same number of quotes. We are even confident enough to offer this service for free, if we can’t beat your existing live contact rate. If you are also interested in becoming part of our network of brokers who benefit from our call / lead trading platform, then please get in touch. We offer excellent rates and you will benefit from only receiving calls you can definitely quote for.